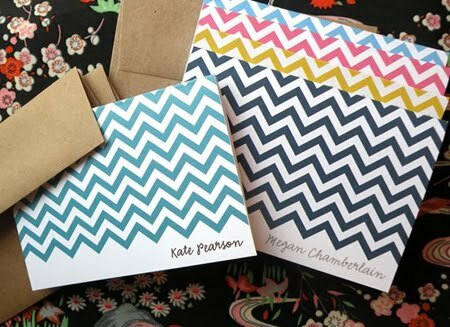 I’ve been yearning for some cute notecards lately and I came across these customizable notecard sets from Push the Envelope. The zig zag stripes are so great and I love the different colors. And, speaking of colors I also couldn’t resist posting these pantone mugs, which I’m sure every designer can appreciate. So cute! Find them here.